Day by day the smartphones are getting smarter with the newer easily useable mobile application development technologies. The demand for new mobile applications has increased with the new versions of smartphones. These devices are in need of apps that can perform quickly. 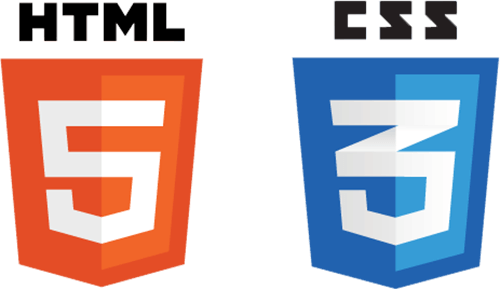 HTML5 is one of the technologies that can help you to create apps with faster performance and best quality. 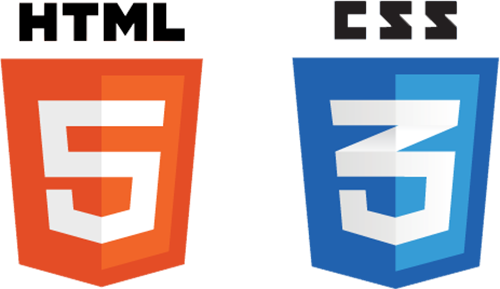 Few tips are discussed here that can serve you to build the apps with the usage of HTML5. If you want to develop an app with the use of HTML5 then the very first step you need to follow is to find out the reason that why you want to create an app with HTML5. You need to study the market and research the requirement of the app created by HTML5. Also, you should research about the platforms that you are going to target with your app. It is required to know that which app stores supports HTML5 applications and the knowledge about the charge and registration process on a particular app store. 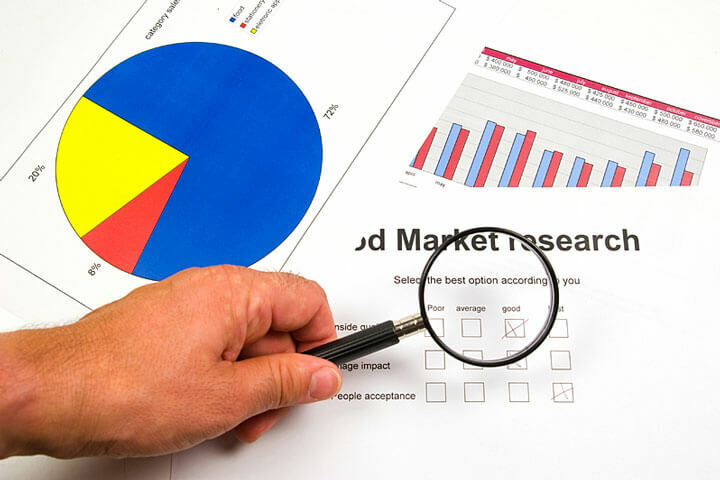 After the first step of market research the actual planning and layout of the mobile applications starts. For that you need to decide on the version that either you need web mobile application, hybrid mobile application or native mobile application. Mainly there are two platforms Apple App Store and Google Play Store where you can launch your application. 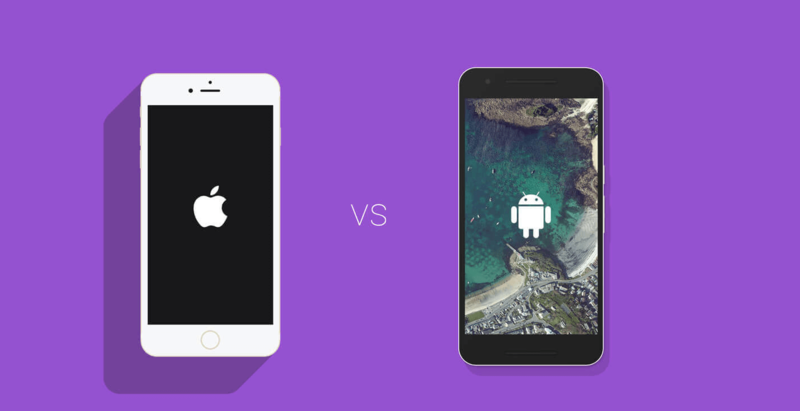 Native application and web application, both works well with both the app stores. Though, there are few basic differences between both the applications and without the conceptual clarity one can get easily confuse at one place or the other while creating HTML5 mobile application. Native Applications use the language of native platform and it can access all the data on platform immediately without any restriction but at the same time it creates a need for separate application for each platform. Hybrid mobile application is built with the use of both native and web application. In this the application uses the browser but it does not display the browser so for the user it looks like the native application only. There is a wide scope for these applications among almost all the app stores. If HTML5 is your preferred choice of app development then you can use its best feature which is of reusing same codes for different platforms. This can save your time and effort both. With the use of HTML5, you can also reuse the functional specifications whenever needed. This gives great flexibility to run the app across different mobile platforms. HTML5 mobile frameworks not only create user interface but also help to store and manage data. You can add typical mobile features like screen transitions, buttons and scrolling down the data. It is advisable to use single style sheets of CSS. Multiple style sheets for different pages can create troubles while downloading the material. In against to that a single style sheet of CSS for different pages saves the downloading again and again. No matter which number page you use in the current browsing session but you do not need to download it again. 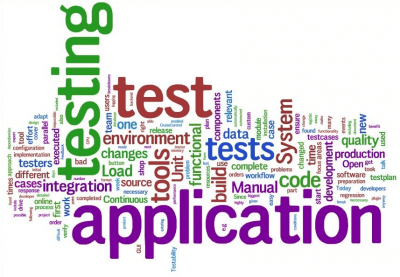 The best benefit that HTML5 provides is on the testing part. You can test your HTML5 based application on a web browser. Though, different servers run under different frameworks but still you can test it through local browser. Finally, your app is all set to go to the market. You can create API’s for hybrid application and need to submit to the app stores. After that you need to test and run the application on the actual device. This will give you the final idea about the application and it’s functioning. This final step of testing on actual device holds utmost importance as the native functionality can differ in the web browser and actual device. Signing an application is an essential and must to do step before distributing the application across the app stores. Creation of single keystone file is required to sign the Android application but for an iOS you need to sign it before hand by installing it on the device. This article is A to Z guide to getting started with mobile application with HTML5. All the steps of the mobile application creation ladder are covered in this article very nicely. It starts from planning layout, goes through different phases and ends with final dispatch. A compact overview of HTML5 application building is very helpful to the developers. The article covers few points that can help a developer to make a best error free HTML5 mobile application. Guest Author: Earleen Brown is a veteran Android application developer for reputed Android app Development Company Vipra Business. You can contact her to hire Android app developer to avail reliable and efficient app development services.